Dragonfly Tile & Stone Works offers unsurpassed quality and craftsmanship in the custom design and installation of tile and stone for the home environment. DESIGN: We work with owners, builders, architects and interior designers to personalize the environment with tile and stone that is architecturally "in tune" and reflects the homeowner's personal needs and tastes. Our unique artistic and creative approach has been a consistent source of delight to our many customers over the years. 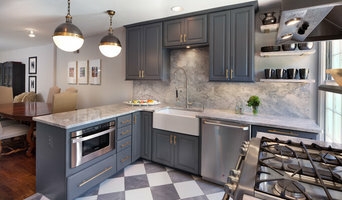 SELECTION: With our in-depth knowledge of the vast choices and sources of tile and stone products, we can help our customers find the best materials to bring their vision to life. Our expert understanding of materials and applications saves our client time and money. INSTALLATION: With over 50 years of experience, our craftsmen are the most skilled and experienced in the region. 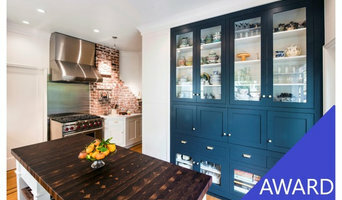 Our expert technical advice regarding tile and stone application and installation techniques is often requested by trade associations, builders, architects, suppliers and designers. 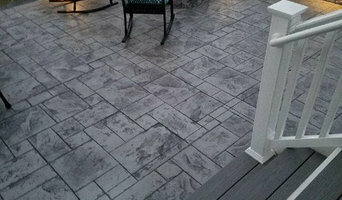 Dragonfly Tile & Stone Works guarantees the customer the highest standards of quality craftsmanship. In addition to our membership in the National Tile Contractor's Association, we hold the CTI certification from CTEF, the only 3rd party assessment of installer skills and knowledge recognized by the tile industry. TILE AND STONE ART: Custom tile art can personalize the environment while adding drama and personality to any space. A medallion on a floor or wall, a unique mirror frame, a scene on the surface of a bar area...it's limitless. Dragonfly Tile & Stone Works will work with you to design a custom work of art, select and secure the desired materials, fabricate and construct, and finally, professionally install this artistic statement. Twin Cities Tile Installation craftsman specialized in waterproof bathrooms curbless and linear drain tiled showers, steam rooms, trim finish carpentry with A focus on custom bathroom building/remodeling.